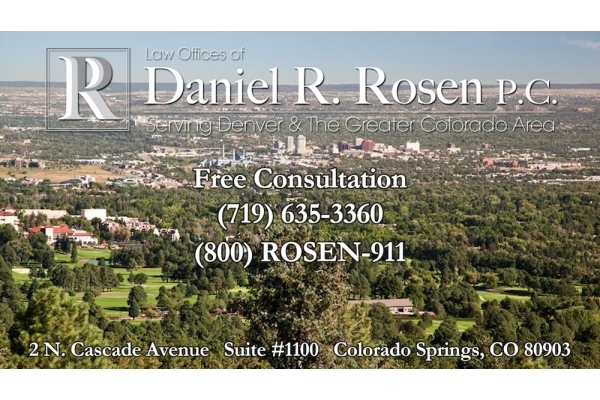 My name is Daniel R. Rosen, and I´ve been an auto accident and personal injury attorney serving Colorado Springs and all across Colorado for nearly 30 years. 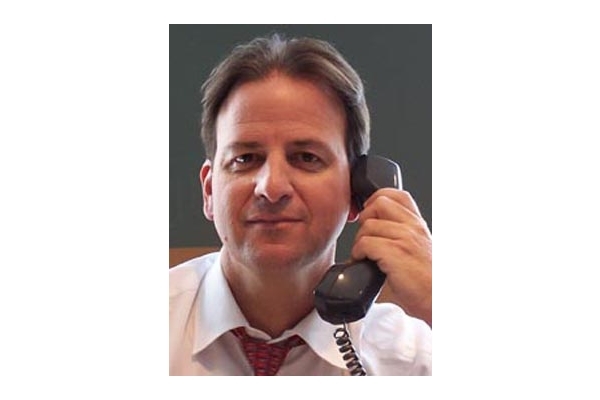 I´ve personally handled tens of thousands of injury and accident cases, and have settled more than $100 million in claims for my clients. If you´ve been injured in an accident anywhere in Colorado, it´s crucial that you consult with an experienced lawyer as soon as possible ideally, before speaking with the insurance company.